SAM NEWSOME’S venture into the garage business was a success story from the start. He first trained as a pilot during the First World War but that came to nothing, so he built his own single-seater racing car and turned his attentions to the race track. Early successes led to the setting-up of a motor garage on Walsgrave Road. Alongside sales and servicing for the family motorist he developed a tuning workshop for racing sports cars. 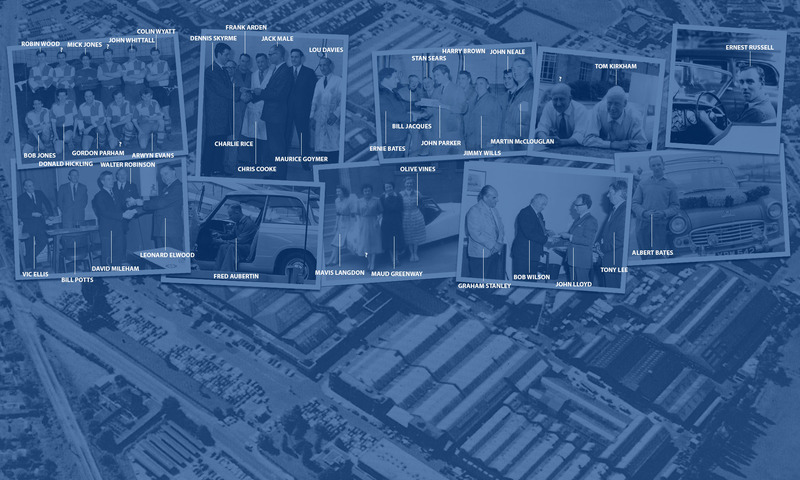 After gaining a Standard dealership in 1925, it was only a matter of time before a move to larger premises in the centre of Coventry. After the Hales Street showroom came a new workshop and two-storey shop window in the city’s new prestige thoroughfare, Corporation Street. By the mid-30s Sam Newsome had decided to concentrate on the sales and servicing for two local car makers – SS (now Jaguar) and Standard. In the late 50s as central redevelopment required Newsome’s land for the construction of Smithford Way, a showroom was acquired on Belgrade Square. The main business was moved out of town to the Highway Garage on the Coventry by-pass. Sam Newsome also owned the Coventry Hippodrome. Happy memories of city visits COMEDIAN Ken Dodd has come a long way since first appearing way down the bill at the old Coventry Hippodrome in the late 1950s. Back then he was an up-and-coming comedian, far from a household name, famous for the Diddymen and his ever-present fluffy tickling stick. He said: “I appeared at the Coventry Hippodrome, which was a beautiful old building, in 1956/1957 when Sam Newsome was in charge there. The star of stage and screen said he returned to the Hippodrome two years later as top of the bill. This was the third theatre to carry the Hippodrome name. The first, little more than a corrugated tin structure on Pool Meadow, opened in 1884. Its successor opened on nearby Hales Street in 1906, but by the mid-1930s was found to be too small to cope with rising demand for entertainment in a growing city. 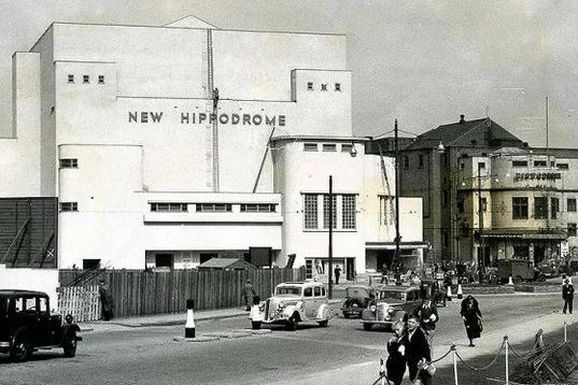 In December 1936, work started on a neighbouring site to build the much bigger third Hippodrome, which opened its doors to the public on 1 November 1937, with more than 2000 seats. It was lavishly appointed, with an Art Deco interior, buffets and bars on each of its three levels and even a proper restaurant. Harry Roy and His Band played the opening night. The theatre survived the bombing of Coventry, becoming a nationally well-known focus for big band concerts and shows in the war years. In 1955, it changed its name to the Coventry Theatre and came under the management of local impresario Sam Newsome, who turned it into one of the top pantomime venues in the Midlands. Newsome dubbed it ‘The Showplace Of The Midlands’ and throughout the 1950s and 60s, his Spring and Birthday shows, featuring the best of British comic and light entertainment talent, became legendary. But by the early 1970s, the theatre was increasingly having to stage pop and rock music gigs to keep going. A change of name, to The Apollo, in 1979, failed to revive its fortunes and it closed on 6 June 1985, with a sell-out concert by singer Barbara Dickson. Sixteen years as a bingo hall followed, before the building was finally demolished in 2002, to make way for Coventry’s new Millennium Square. Can you tell us more about S H Newsomes? 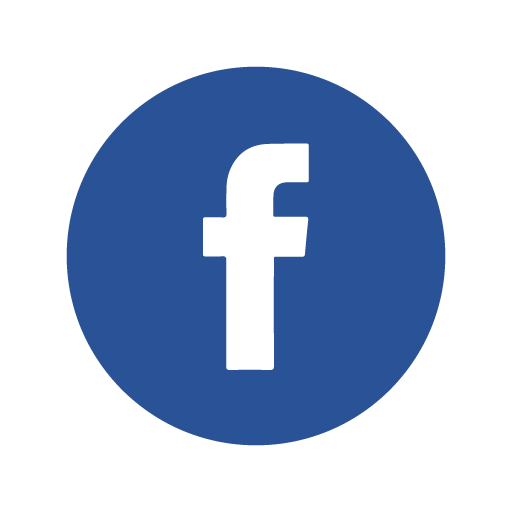 (Update: – We have been contacted by Paul Newsome in relation to this article and some of the details are seen as incorrect. We are working together to re-write this). You may like this: http://vitessesteve.blogspot.co.uk/2017/09/s-h-newsome-co-ltd-of-coventry-triumph.html the latest article on my blog about Triumph car dealers.